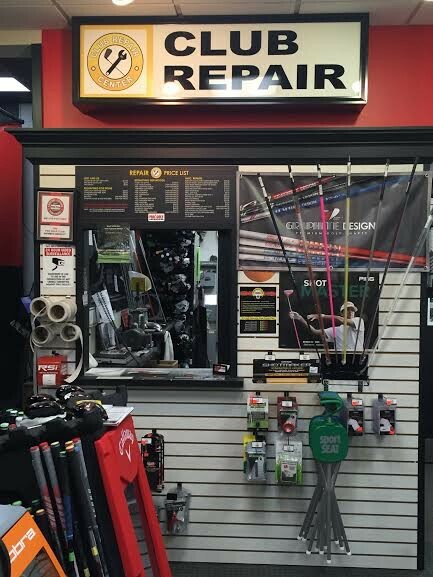 We are a full service repair center offering the best in Regripping, Shaft Extensions, Loft and Lie Angle, Reshafting, Putter Adjustments, and Club Weighting. 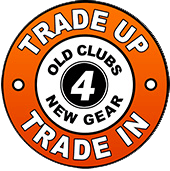 We offer professional club repair. Select from a wide variety of services available. 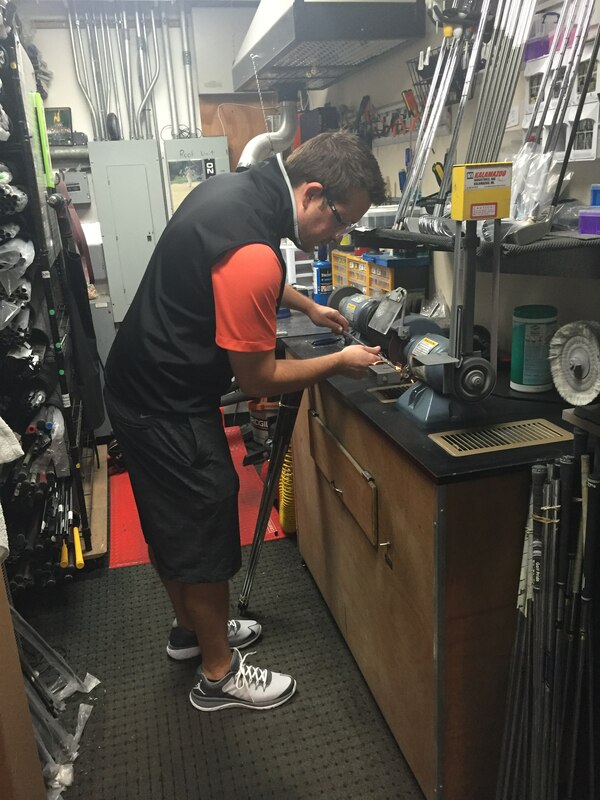 Whether you need re-grips, new shafts or special modifications, our experienced repair specialists can make precision adjustments to your clubs to better meet your individual needs. Not sure what is needed? Our staff is ready to answer any questions that you may have. 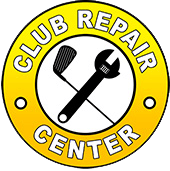 Simply tell us the problem or concerns that you are having and our Repair specialists will suggest particular modifications that can be made to your club to achieve the results that you desire. 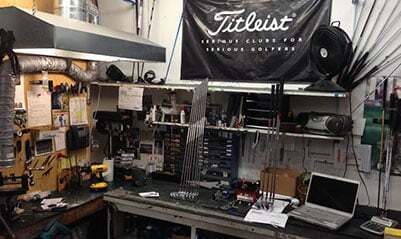 Visit our in-store Club Repair center’s at our Bellingham, Bellevue, Lynnwood and Tacoma stores. 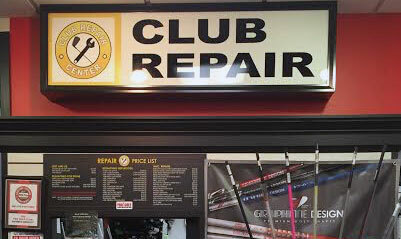 All five of our store locations are able to offer re-gripping as well as many custom club repairs with the ability to send more complex club repairs to one of our four Club Repair centers. Most repairs can be performed in 1-3 days. 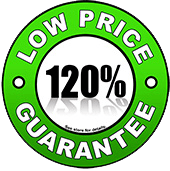 Special order of rare or custom components will require additional time. Are your grips showing wear and becoming slick and hard to grip? 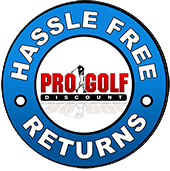 Pro Golf Discount can help revitalize your game by regripping your clubs. 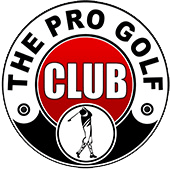 Pro Golf Discount offers almost 100 styles of grips from leading manufacturers like Golf Pride, Lamkin, Winn, Super Stroke and Sharpro. As your grip headquarters, Pro Golf Discount has the mens, ladies, oversize, and putter grips you need. 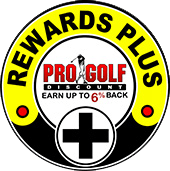 For customers needing quick service, Pro Golf offers a “Lightning Service” that will install your grips while you wait or 24 hours for the low price of $1.00 per club. 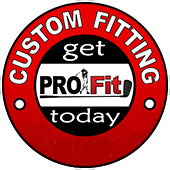 For those not in a hurry, Pro Golf Discount offers a FREE installation on clubs left from 2-3 days. 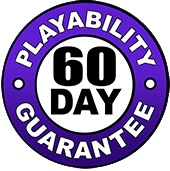 Improve your game today with new grips from Pro Golf Discount!